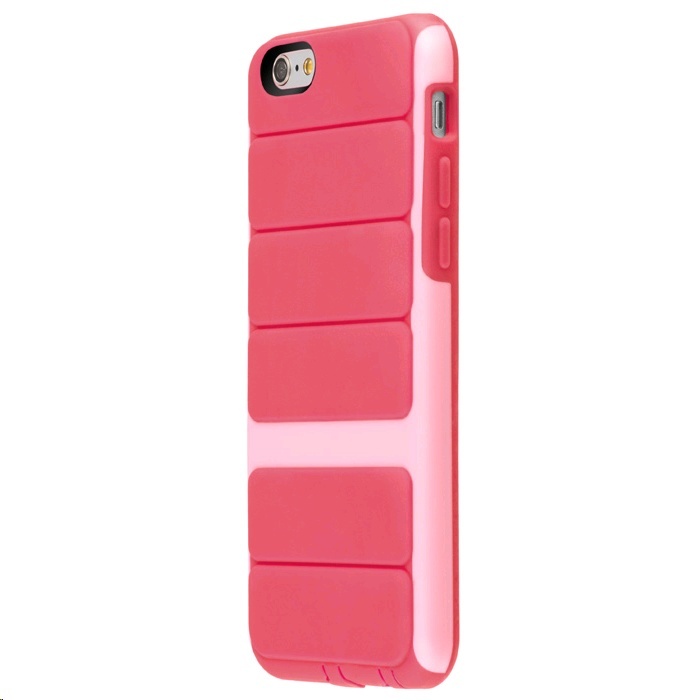 With Odyssey SwitchEasy have utilised brand new material combinations and a radical 3-piece construction to protect your iPhone. From the tried and tested ADSP (adaptive dynamic soft polymer) inner casing, to the super tough polycarbonate UltraFrame� and the scratch resistant hydro polymer back panel; its fair to say Odyssey is a protection solution like no other. 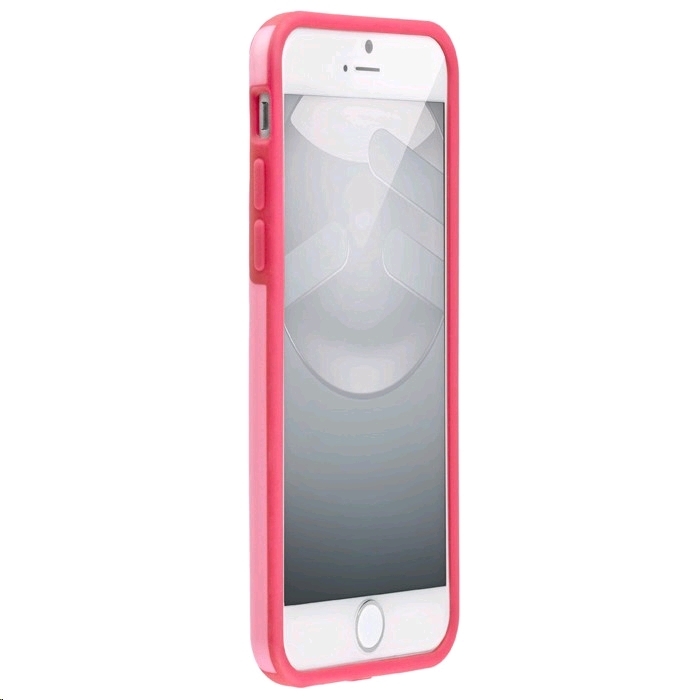 In order to offer your iPhone ultimate protection Odyssey applies a 2-layer construction where the semi-soft ADSP inner casing acts as a durable shock absorber to the tough polycarbonate UltraFrame� outer shell. 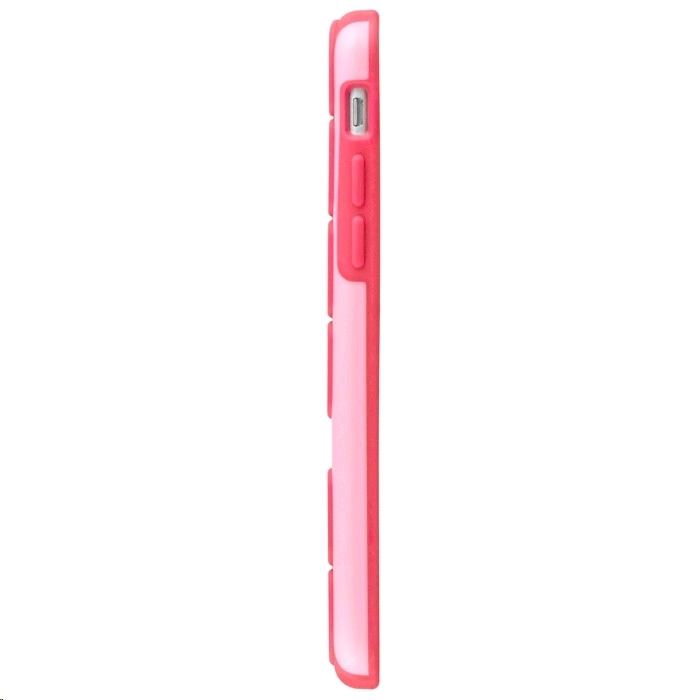 In addition to all the durability, Odyssey also employs a scratch resistant hydro polymer back panel to offer a firm grip and also provide a barrier to natural abrasions to the UltraFrame� - Odyssey not only looks after your iPhone, it looks after itself. It's also worth noting that every Odyssey ships with 2 color specific back panels that are interchangeable to suit your taste. SwitchEasy believe the only way to protect your iPhone is to create less contact while you install your case. With their ADSP snugly wrapped around your case, your iPhone is fully protected when you install our ultra protective UltraFrame� hard protection system. Unlike most of their competitors, they have devised a design in which all impact points are covered with a polycarbonate shield, while still offering you a very rewarding grip sensation due to interchangeable hydro polymer back panel, unique to Odyssey. It's an UltraHybrid. 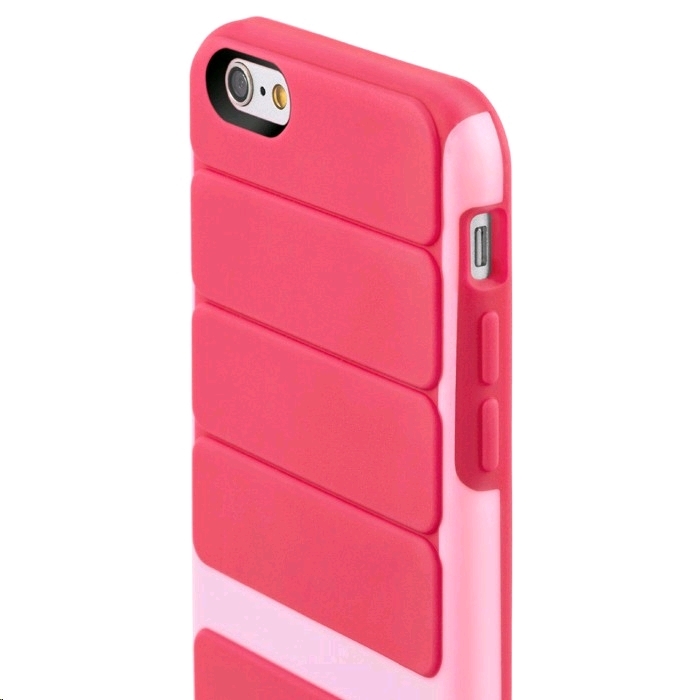 The ultimate hard case with a soft heart. With their unique mixed material design, Odyssey provides the best grip experience that any case can offer. The ADSP side walls, and hydro polymer back panel offer firm grip response, where the tough polycarbonate UltraFrame� allows the unit to easily slide in and out of your pocket.